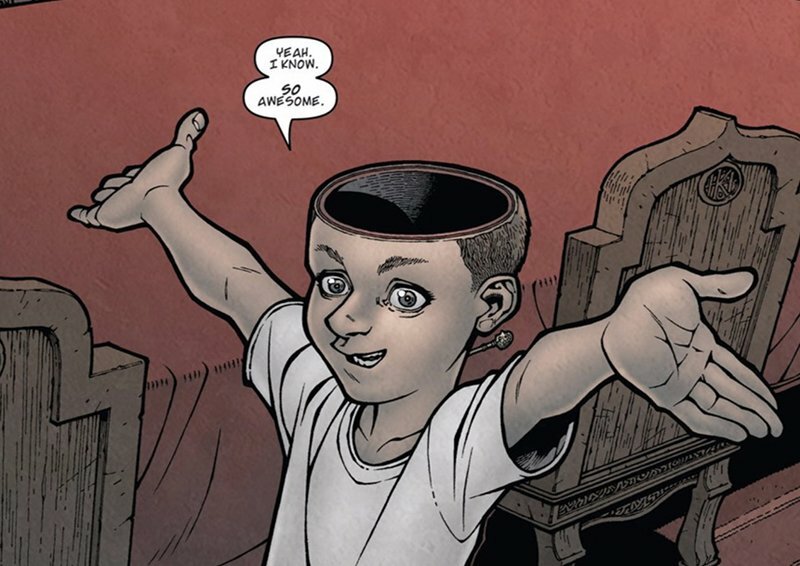 First reported by That Hashtag Show, and now confirmed by The Hollywood Reporter, Netflix is nearing a deal to give Locke & Key the thing it’s been trying to get for a decade: A series order. After producing a new pilot at Hulu, that streaming giant decided to pass on the series, so Netflix has snatched it up and will retain showrunner Carlton Cuse and creator Joe Hill. This marks the first time the property, which also had a failed pilot at Fox in 2010 and a failed movie development at Universal, has been given a series order, and also provides Netflix with more comic book content after their myriad Marvel shows, forthcoming Sabrina the Teenage Witch, and their adaptation of The Umbrella Academy.